Maya craftsmen had a slightly easier life than the hard, physical labor of the farmers. Artisans were still commoners, but rather than heading off to the milpas, they would work creating beautiful items such as jewelry, textiles, pottery and feather cloaks and headdresses. 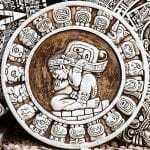 The artistry of the Maya Classical Era is unquestioned; while many of the woven textiles and feathered goods disintegrated over time in the humid climate, the stone carvings and jadeite jewelry remain. The Maya lived in extended families with not only mothers, fathers and children, but aunts, uncles and grandparents all living together. Entire families of the artisan class were involved in feather working or stone carving, with each family member playing a part in creating goods for the market or as tribute to the king. These families might live in slightly bigger houses, but their daily life was much the same as the farmers. Everyone slept on reed mats in their one room home. They would rise early and perhaps say a prayer at the family shrine in the home. Breakfast usually was the porridge called saka. Wealthier artisans might even have a cup of hot chocolate, although mostly nobles and royalty drank the rich brew. In the evening, the family would gather for a main meal of tortillas, meat and vegetables. At dark, everyone went to bed. After breakfast, work began, depending on the craft. Carvers might go to the worksite of a stela, a great stone column celebrating the king’s life and deeds. Feather workers might go to the market to see if hunters or rare bird breeders brought needed feathers. Jewelry makers and potters probably worked at a home studio, a common building dedicated to their craft. 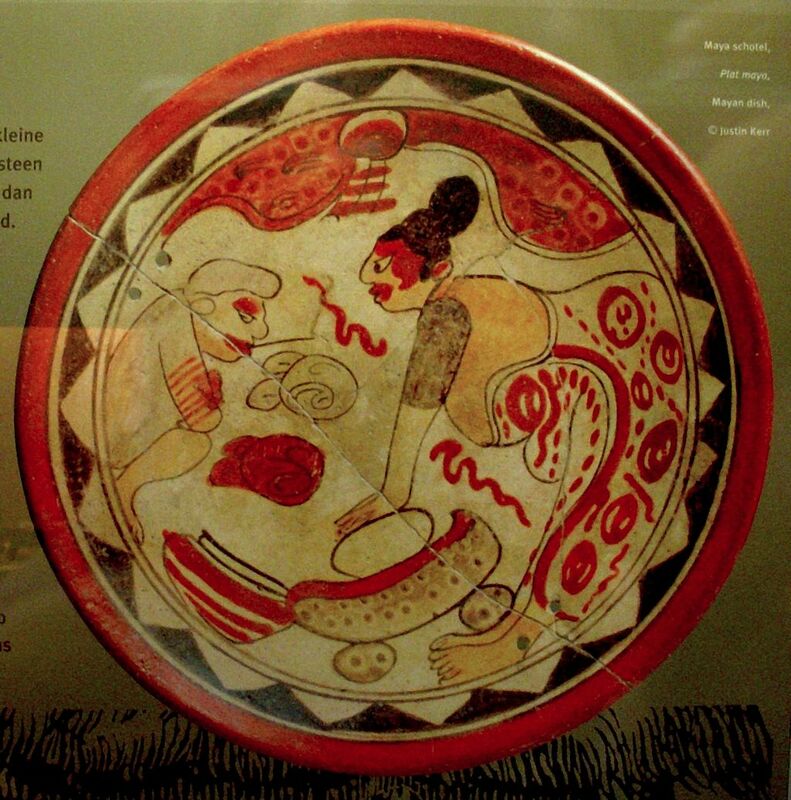 While many of the goods produced by Maya craftsmen were for the noble class and royalty, they were also sold at markets with the profit going to the family. Once they had paid what they owed to their king and their community, artisans could use the remainder to improve their lives in the form of creature comforts or more elaborate jewelry. 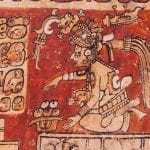 The Maya middle classes included merchants, lesser government officials, some scribes and warriors as well as artisans. These people all worked for the government or in commerce. 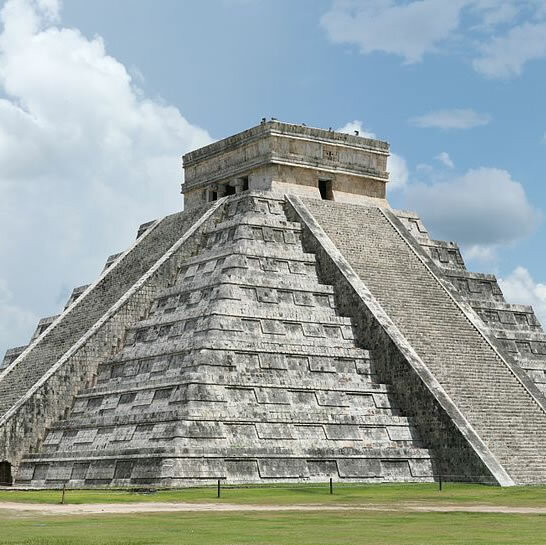 In earlier Maya eras, there probably was no middle ground between nobles and commoners, but as commerce and trade grew in importance to the Maya, groups of people in the middle formed to supply the goods for trade or to oversee important building projects.